Monday, this blog was followed on Twitter by @TP_Map. Essentially that account is the Twitter outlet for the coalition of Aldermen who support the Taxpayer Protection Map (TPM). That is the map put forward last month by the City Council's Latino Caucus after city Aldermen were unable to agree on a satisfactory ward map. Anyway looking through the tweets it appears that Ald. Foulkes (15th) has decided to support the TPM proposal. This press release announcing her support for TPM was posted on the 1st Ward Report's Tumblr page. Ald. Joe Moreno (1st) is one of the Aldermen who supports this proposal. Strannik posted his thoughts on this development. It was noted that the coalition who supports TPM believes this map to be fair to the various ethnic and racial groups in Chicago in addition to the hopes that it would spare the city from a costly referendum and judicial proceedings. Now that a member of the City Council's Black Caucus have signed onto this map Strannik believes this to be a symbolic victory for the Latino Caucus' proposal. It was noted in this Tribune article that Foulkes would've been drawn into the 16th Ward with the current Alderman there, JoAnn Thompson. 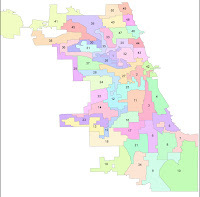 My understanding about both the TPM and the Black Caucus' Map for a Better Chicago (MBC) proposal, TPM will insure that the 15th Ward becomes a mostly Latino ward while the MBC may insure that Ald. 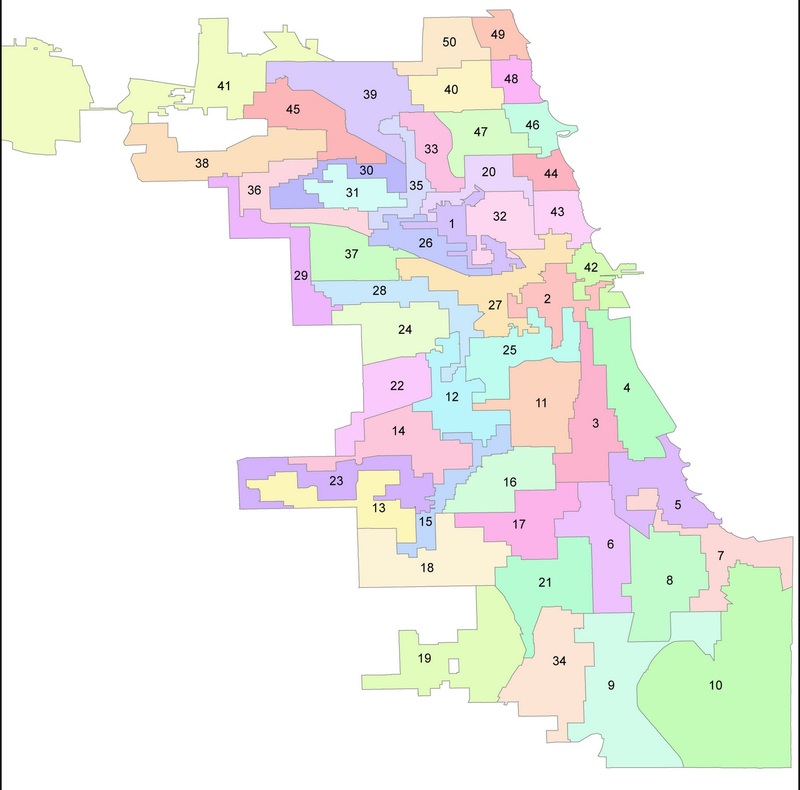 Foulkes would still be able to win re-election in a redrawn 15th Ward. Whatever we figure from Ald. Foulkes support for TPM perhaps she believes that proposal is better than the one put forward by the Black Caucus. Instead, the word has come down from the mayor's office to work out something with African-American aldermen who might be out of a job. 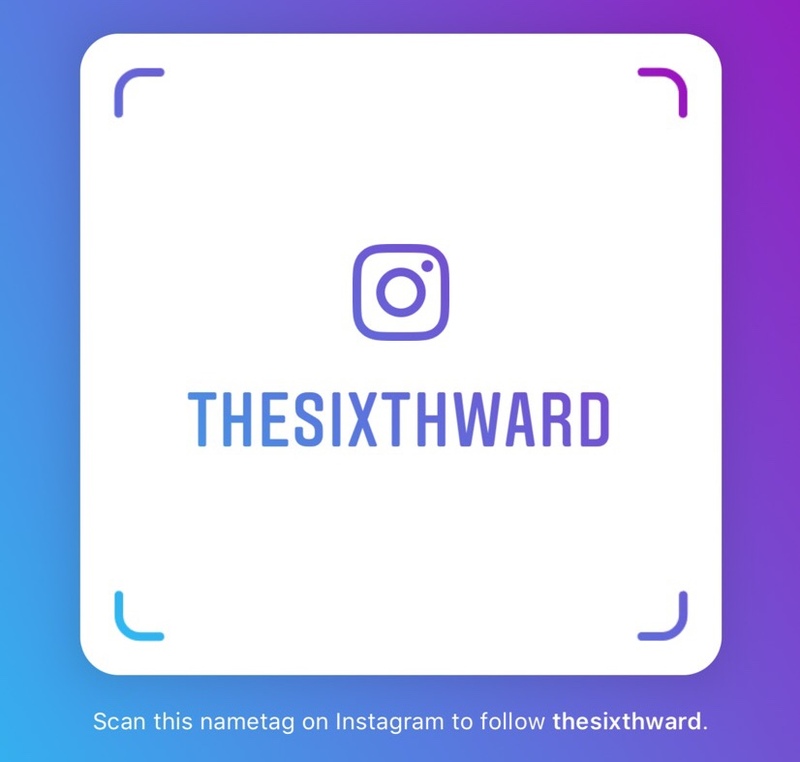 So Mr. Emanuel's council team is pushing a map in which the 44th Ward in Lakeview would have 55,888 residents, while the 3rd Ward on the South Side would be home to 51,613. The 38th Ward near O'Hare International Airport would have 56,001 residents, but the 37th Ward a couple of miles to the south would have just 51,530. As far as this remap goes that's probably one death nail for this proposal. Surely for that reason alone there could be a legal challenge if nothing else. If you look at the numbers for both maps, they both contain deviations. It's just that MBC proposal is more obviously imbalanced.